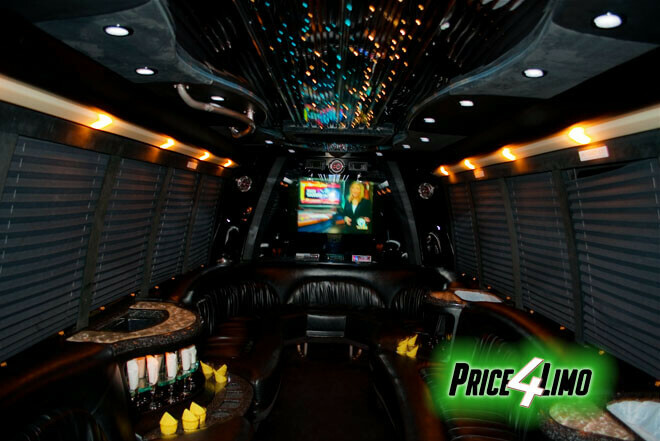 Compare pricing for party buses in Ybor City Florida. 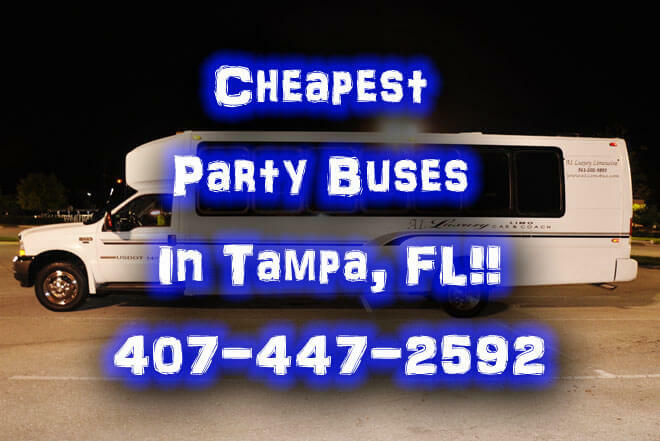 Best affordable party bus rentals in Ybor City, FL. Price4Limo has over 12,000 vehicles in our inventory with photos and prices for you to choose for your transportation needs. Getting a free quote takes less than 30 seconds and no email is required! Party Bus Ybor City, FL. Ybor City party buses and limo service has you riding in our spacious and comfortable fleets throughout Hillsborough County, Florida. Reserve a party bus in Ybor City and celebrate a birthday, night on the town, bachelor party, and much more. With our available fleets of party buses in Ybor City you can party like a rock star but with our Ybor City limos you can celebrate like a celebrity. Check out our website Price 4 Limo and quote in 20 seconds and view the available vehicles currently on our website. Ybor City party buses will have you riding in comfortably in our fleets of vehicles such as the limo bus, mini bus, or charter bus. 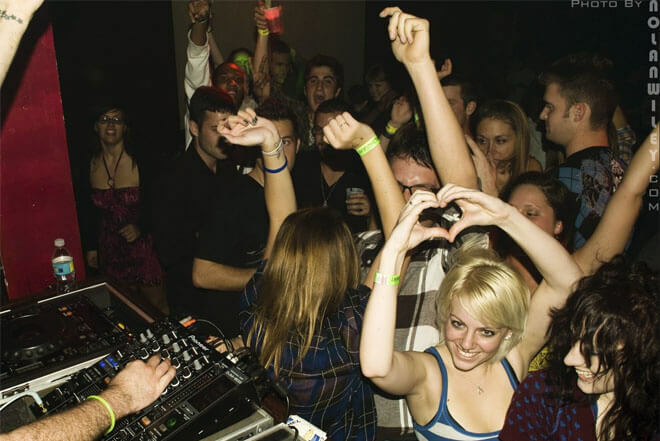 Celebrate a birthday, bachelor party, or bachelorette party when you make your way to Ybor City. If you are coming from any of the surrounding cities in Ybor City such as Tampa, Clearwater, St. Petersburg, and more we have you covered. Ybor City limo bus provides you with 14 passenger vehicle for any occasion. Ride in our Ybor City mini bus and head out to some of the festivals that are year round. Take a larger group and have them in our mini buses in Ybor City that sit between 20-32 passengers. If you are looking to take along a larger group for instance students from the University of Tampa or University of South Florida allow us to provide you with our Ybor City charter bus that sits up to 50 passengers. Make your way to the year festivals such as Rough Rider's, Festa Italiana, Fiesta, and GaYbor days. As our chauffeur service makes the drive down to Ybor City enjoy the larger LCD screen for TV and movie watching. All of the Ybor City party buses have leather interior and surround sound system for music listening with your MP3/IPOD player or the radio. 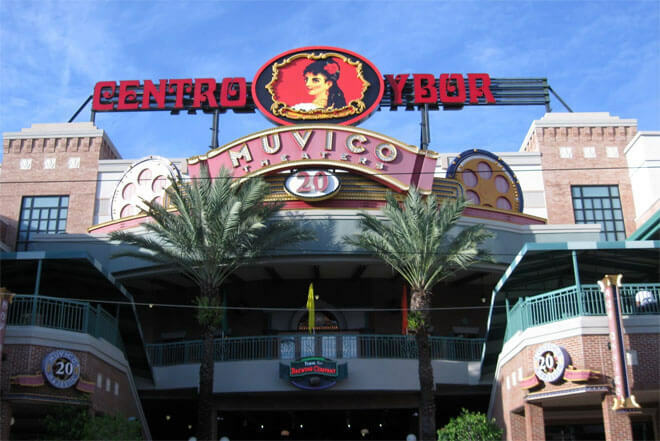 Ybor City limo service is a big attention grabber when you make your way to Centro Ybor. Arriving in these attention grabbing limousines in Ybor City such as the Zebra Hummer Limo, Escalade Limousine, Black Excursion Limousine and many more. Get in and ride between 8-20 passengers deep in our limousines. Arrive at some of the hottest bars and clubs around such as Club Prana, Club Skye, and Empire Nightclub just to name a few. Ybor City limos will have everyone talking about the vehicle as it pulls up and will make you the center of attention and in all honesty isn't that what we all want? Ybor City party bus rental and limo service provide you with transportation service to multiple areas throughout the city. Reserve a party bus in Ybor City for one hour or for a six hours it is up to you and for what occasion you may be needing the vehicle. Have us take you from Ybor City straight to Tampa International Airport. With our airport shuttle service we can provide you a ride to the airport and also provide you a pick up once your flight has landed. Ybor City party bus and limo service provide you with a library of available vehicles for hire on our website Price for Limo. Get a quote within 20 seconds of you putting in the requested day of the rental.